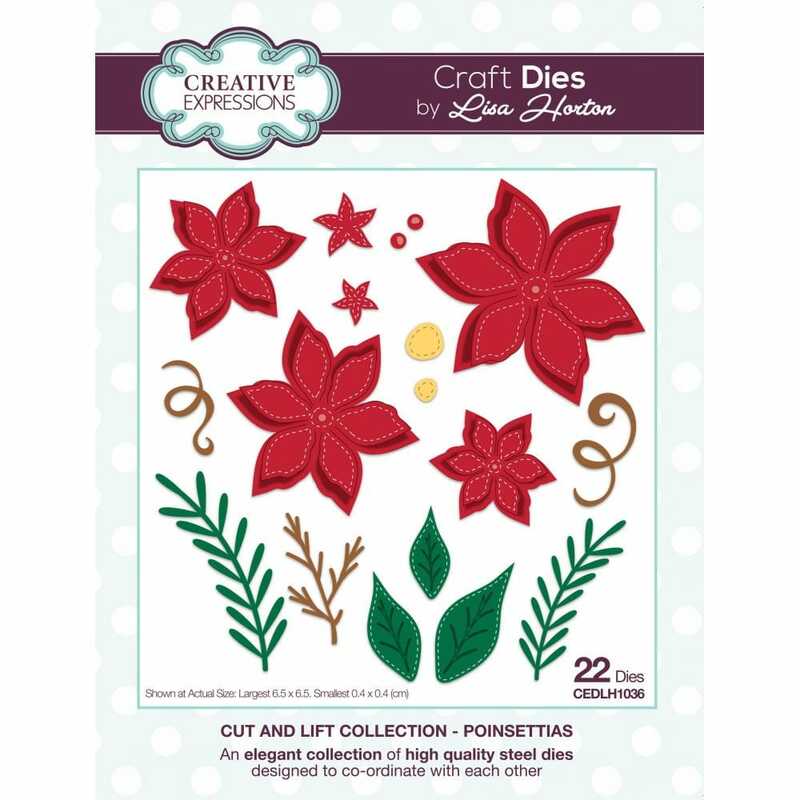 Lisa Horton brings us leaves and poinsettias that you can cut out and manipulate. These pretty leaves will jazz up all your papercrafts. Perfect for creating paper wreaths and Christmas crafting.